LE’s version of Kaom’s Heart? 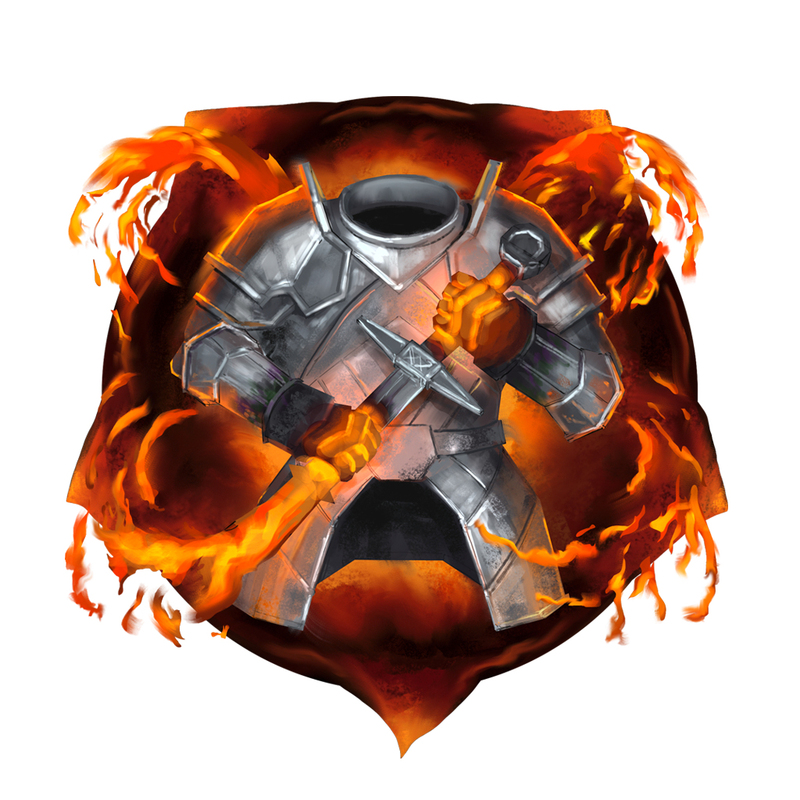 Probably a new skill icon, maybe an aura… something like “inflame”, " Rahyeh’s Frenzy", “Fire shield”. What i find interesting is that this character has a Zweihänder he is holding in a stab grip. For those who don’t know, the Zweihänder usually only attacked once with a swing and was powerful enough to cut through full plate armour decapitating a person, after that they used it as a stab weapon, that’s why it isn’t sharp between the handle and the actual blade. Edit1: I know! its a Memory! Im gunna go with something crafting related. Or maybe a new unique or set! You are right! it could be a two piece set of a armor and a Zweihänder! Although, it has quite different art to the other sets we know of, where we see each item separately and without the background style. Seems more icon-esque. Only time will tell! !